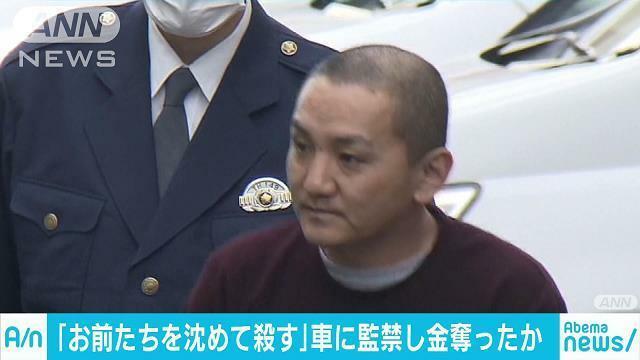 TOKYO (TR) – Tokyo Metropolitan Police have arrested a used car salesman over the alleged confinement two persons and extortion of 6 million yen, reports TBS News (Apr. 12). 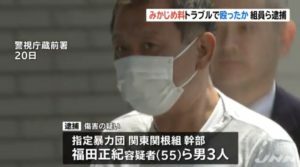 In July, 2017, Tatsuki Hashimoto, a 41-year-old Korean national, allegedly confined the a, 48, and a female customer, 26, inside a vehicle parked in Edogawa Ward for a five-hour period. 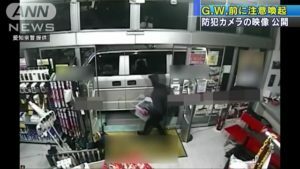 During that time, the suspect beat the victims in the head. “You both will sleep with the fishes,” he also said while brandishing a knife. He then obtained 6 million yen in cash. The woman suffered minor injuries to a leg and her abdomen, police said. 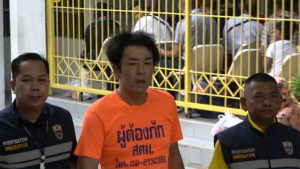 “I didn’t extort any money,” the suspect was quoted by police in denying the allegations. The male victim is also in the used car industry. 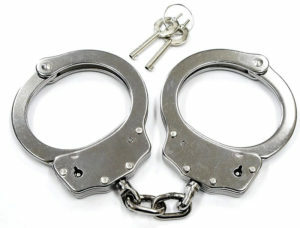 Prior to the incident, the suspect summoned both victims to the parking lot. Police are investigating whether the incident took place as a result of a money-related problem.